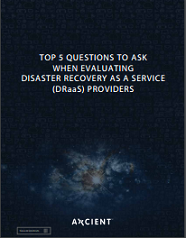 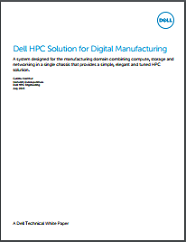 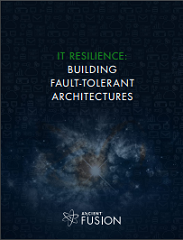 Download this eBook and learn how to adopt proactive and lean forward approaches to IT resilience that will dramatically shrink your datacenter footprint, save you money, and make your enterprise better prepared for the unpredictable — come what may. 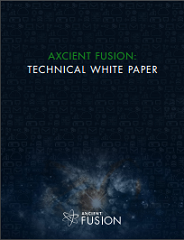 Download this technical white paper to learn how Axcient Fusion can provide your business with enterprise-grade IT resilience using the cloud. 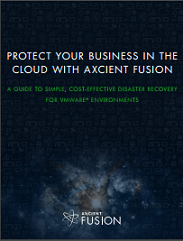 From protecting virtualized environments against ransomware attacks to shrinking recovery point objectives (RPOs) and recovery time objectives (RTOs) for applications and services, Axcient Fusion is a cost-effective, agile solution for businesses of all sizes.